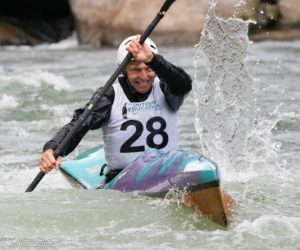 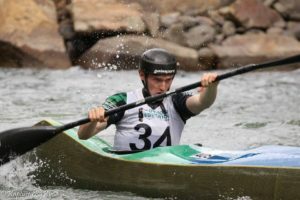 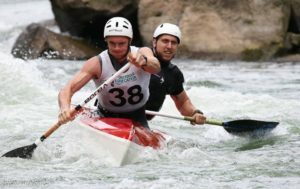 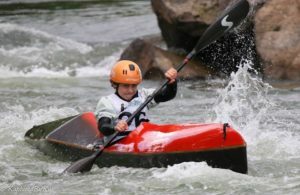 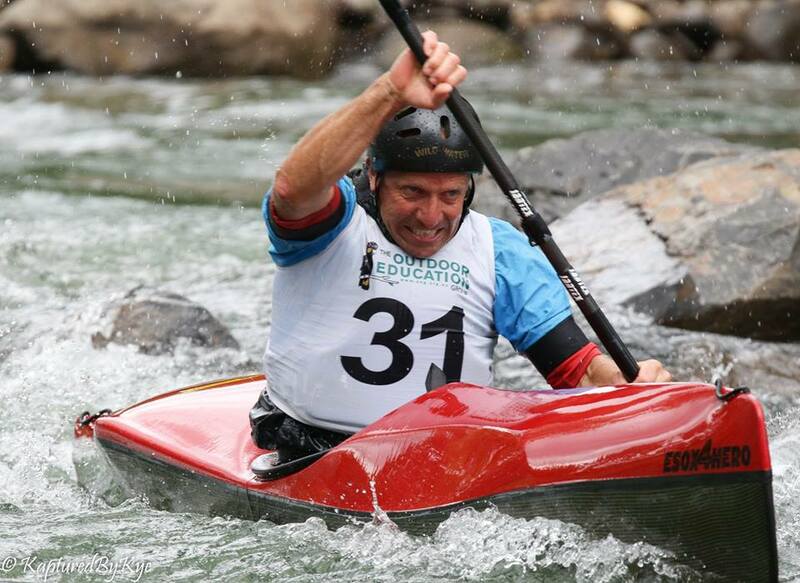 The Whitewater Downriver Sprints were held on the Goulburn River on the slalom rapid behind Blue Gums Caravan Park. 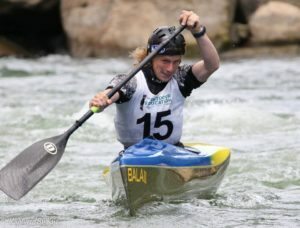 The start was through a timing gate near the boat ramp and finish was after the main rapid again through a timing beam. 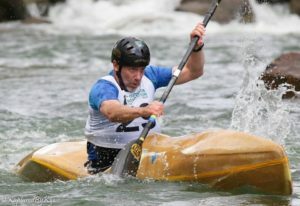 The times were sent back to compiling via the SIWI timing system.